GoPro has announced its fiscal first quarter 2018 financial results, revealing 3% year-on-year unit growth with $202 million in revenue. 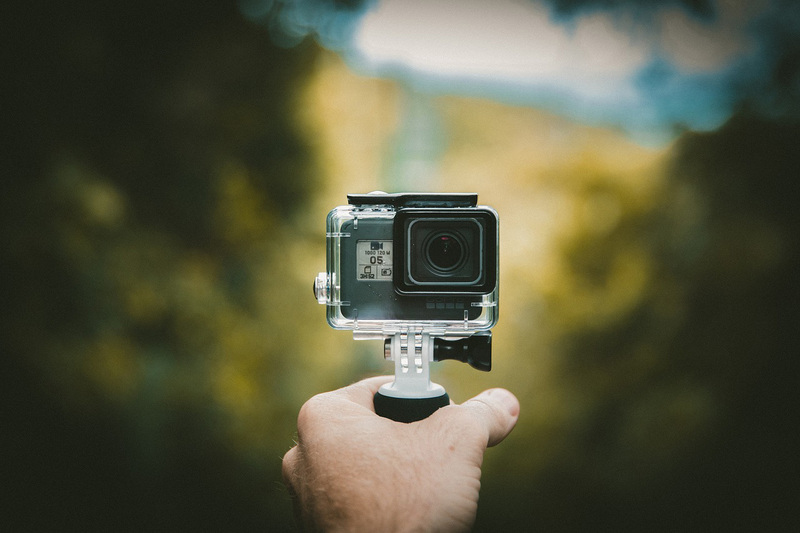 The figures exceeded analysts’ expectations, sending GoPro’s stock upward on the news, and company CEO Nick Woodman expects a similar positive outcome in the company’s second quarter. Though unit growth was up, GoPro saw a 7% year-on-year decrease in revenue. The company previously restructured multiple times to address its financial issues. In its latest financial announcement, the company said its GAAP operating expenses were reduced by 24% year-on-year. Despite the drop in revenue versus its first quarter last year, GoPro still dominates in the US action camera market, saying it held 86% and 95% of the market share based on unit and dollar volume. “Our first quarter performance makes it clear that there is significant demand for GoPro, at the right price,” says Woodman.